The sun has been burning and providing heat and light for thousands of years. 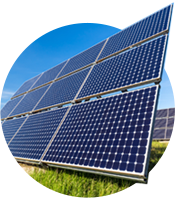 The ability to harness this energy from the sun to generate heat or electricity basically is solar power. This form of energy offers numerous benefits when compared to more traditional forms of power. How can we use the sun’s energy? Unlike traditional energy sources, the sun produces enough energy each second to sustain our power needs for 500,000 years! 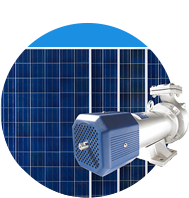 The continuous emission of energy isn’t the only positive aspect of incorporating solar power for your requirements. Economically sensible There are 0 recurring costs on solar power supply. Environmentally sustainable Solar power will not run-out like traditional power sources such as fossil fuels.